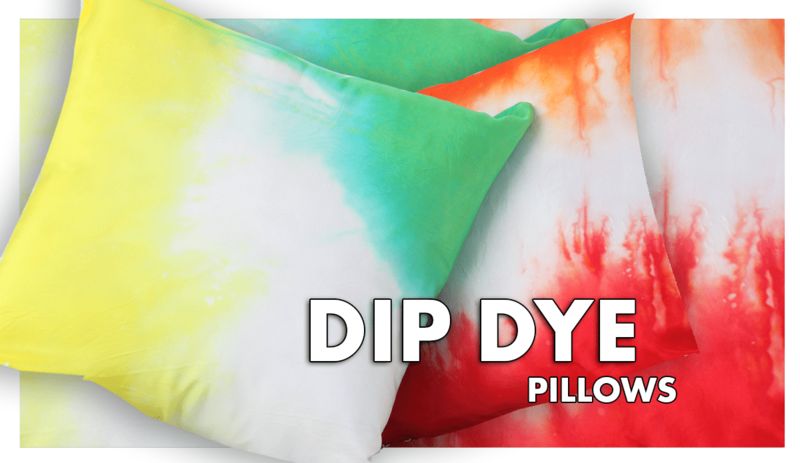 Just add water to dye bottles, shake and apply! 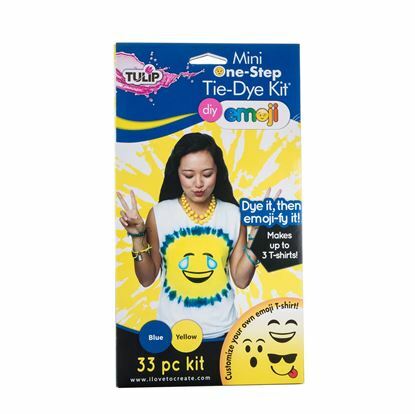 The Tulip DIY Emoji Mini One-Step Tie-Dye Kit is bursting with silly fun! 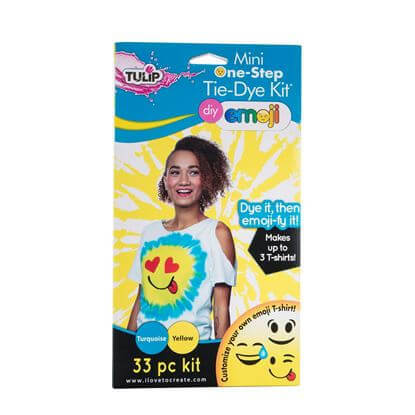 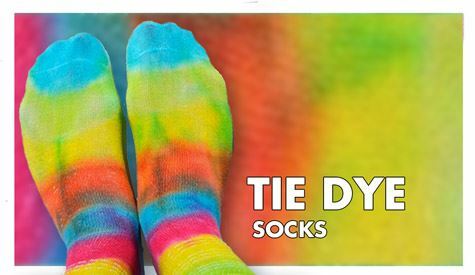 Stocked with 2 mini bottles of vibrant One-Step Dye (Red and Yellow Emoji Tie-Dye Kit), 1 pair of gloves, 10 rubber bands, 18 iron-on emoji designs, and an instruction guide, this kit is ready for your creativity. 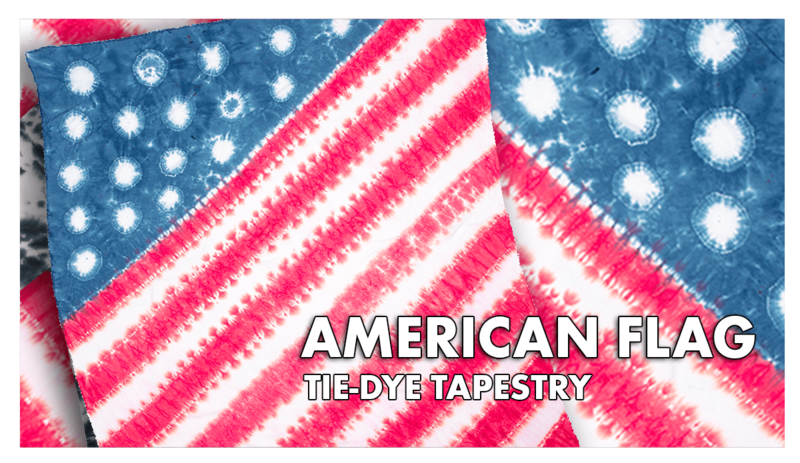 It’s so easy to make fun fashion statements for you and your friends … just grab a T-shirt, dye it, then emoji-fy it! 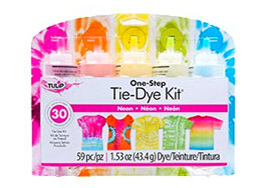 Kit makes up to 3 T-shirts. 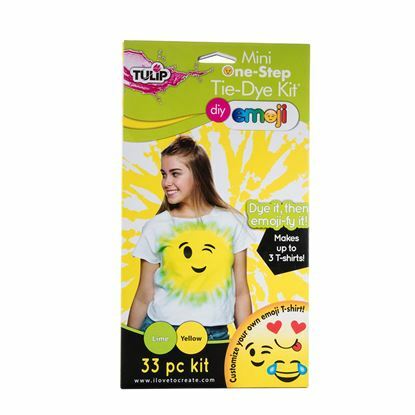 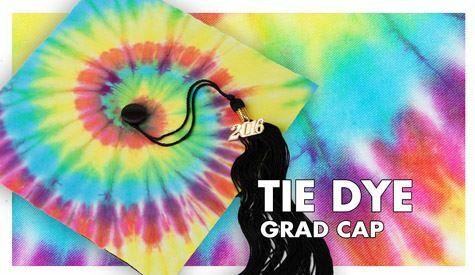 Express yourself with bright lime & yellow tie dye and fun emoji iron-on transfers! 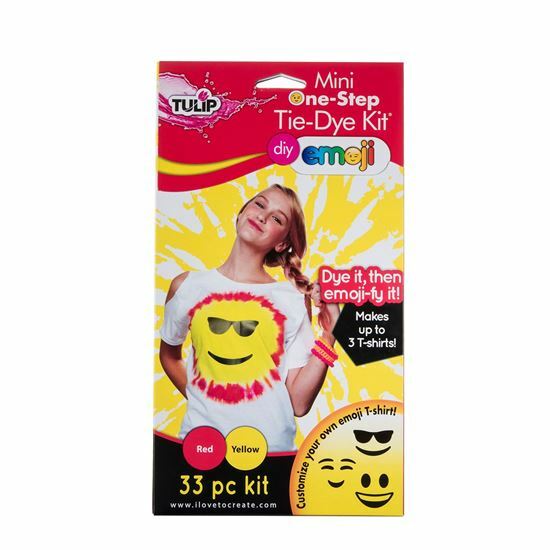 Express yourself with bright blue & yellow tie dye and fun emoji iron-on transfers!